One of the Fort Myers, Florida area top golf clubs is the Coral Oaks Golf Course in Cape Coral. 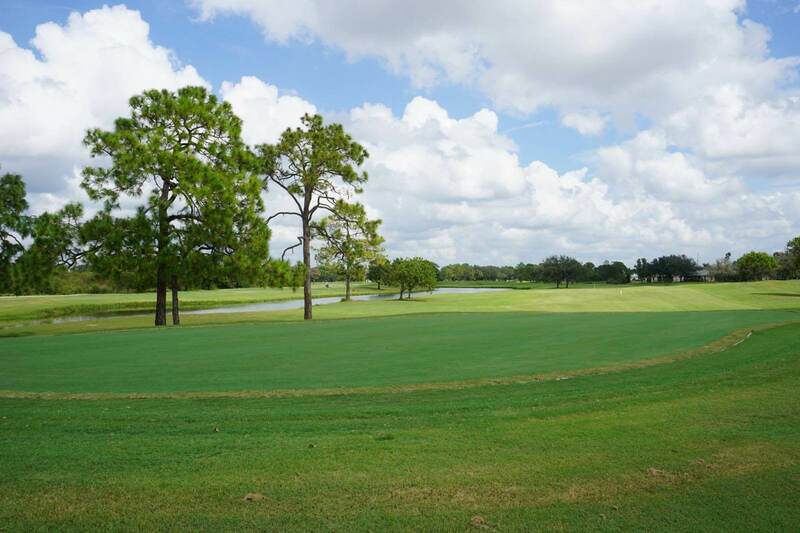 After a complete makeover in 2017, this beautiful 18-hole, par 72 championship course is enhanced by lakes and hundred-year-old oak trees which give the course its name. 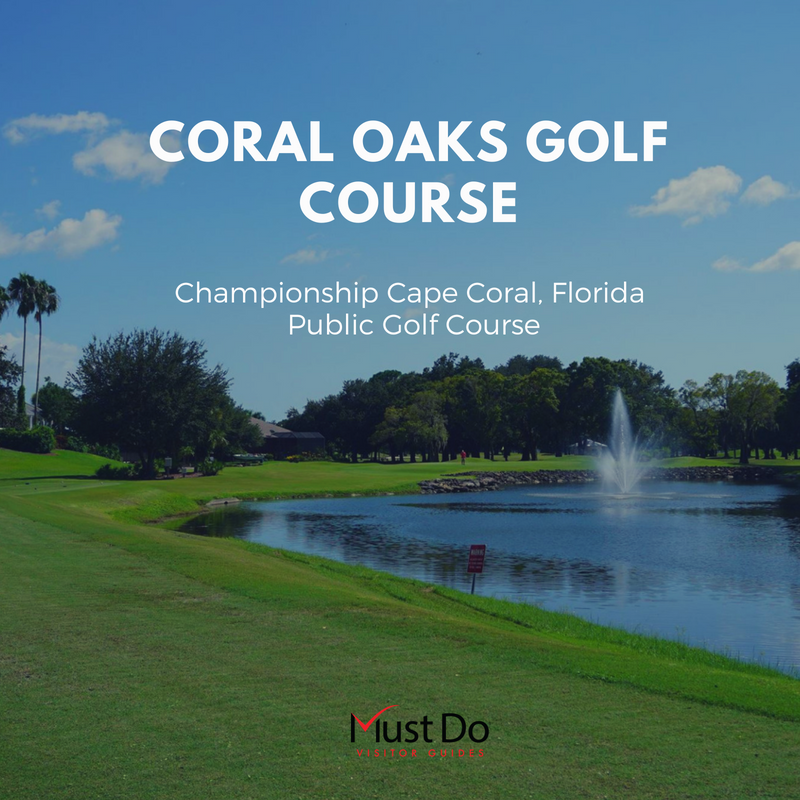 The original Cape Coral Golf Course opened in the late 1980s when the 18-hole championship course was designed by acclaimed golf course architect Arthur Hills. 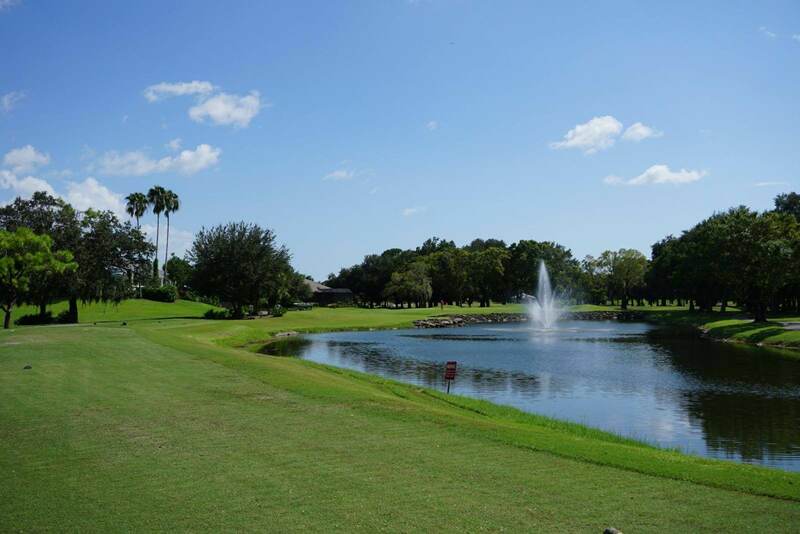 It closed in 2017 for a total renovation–newly contoured fairways, extensive practice facilities, upgraded driving range (grass and artificial turf), and Bermuda grass on each of the Tifeagle greens. 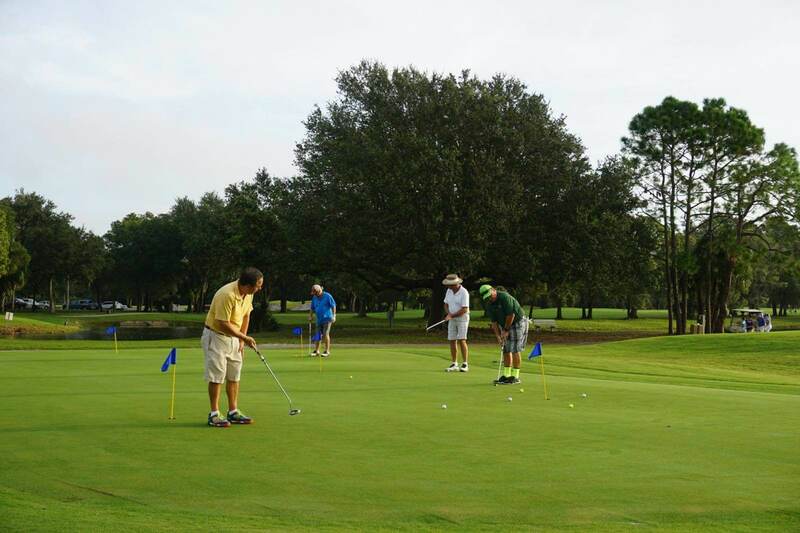 The 18-hole golf course has new putting surfaces and revamped holes 1, 10, and 18. 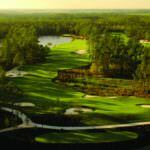 The challenging course now boasts 37 bunkers and 8 lakes. Gold tees produce a distance of 6.623 yards with a slope rating of 138 and overall course rating of 73. At the other end of the spectrum, Fun tees (Silver) play 3,798 yards with a 98 slope rating and overall course rating of 61.1. Blue, white, green and red tees offer a range of distances from 4,870 to 6,078 yards, providing something for all skill levels. 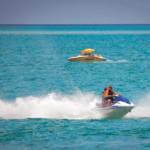 The renovation of this municipal golf course extended to 21stcentury technology with state-of-the-art Yamaha golf carts. GPS keeps you on track and touchscreen monitors show the yardage and details of the hole you are playing for the ultimate assistance. There’s a new comprehensive Coral Oaks Pro Shop with helpful staff. 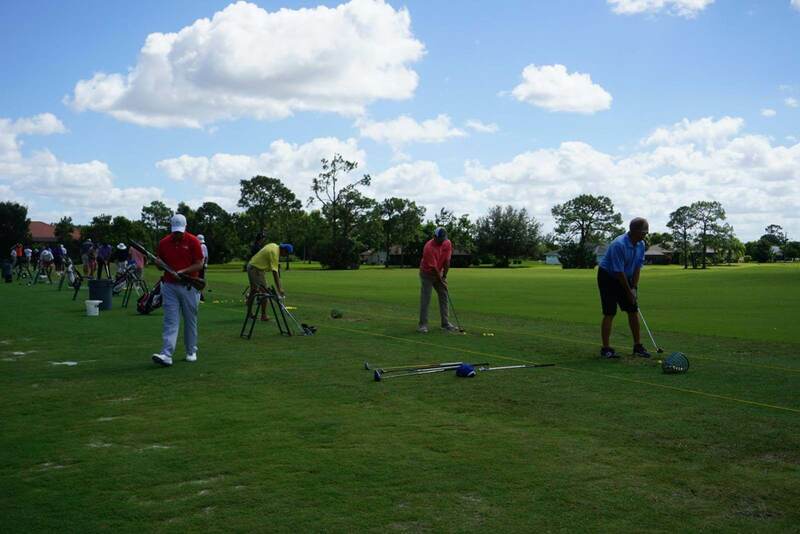 PGA professionals are also available for those wanting to hone their skills with golf clinics, schools, and private lessons. 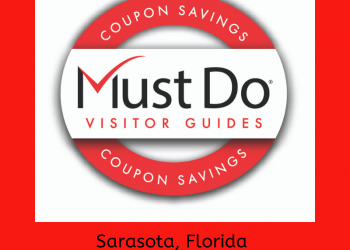 Visitors can opt for daily pricing while residents can opt for the annual membership. Annual season passes are $1,500 excluding a cart while unlimited play golf passes including green fees and cart fees are $3,750 (2018 prices). 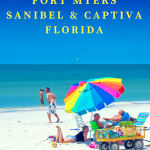 Other fees vary according to times and seasonal demand. 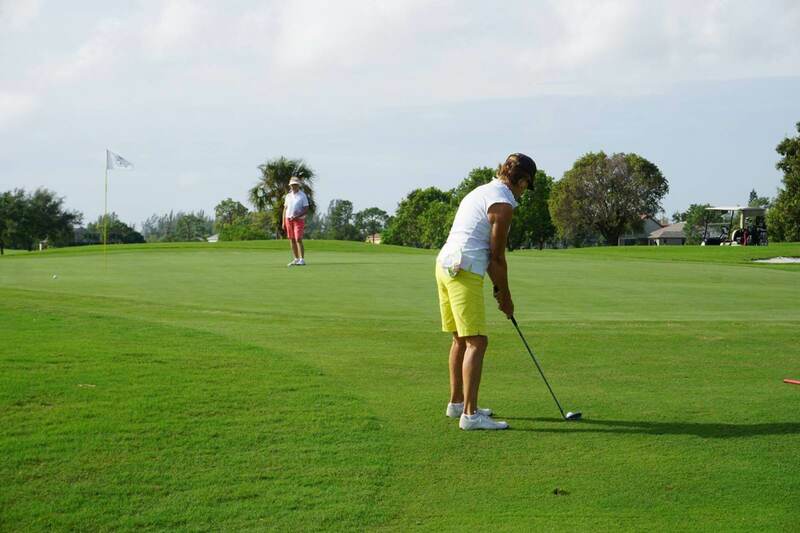 Active men’s and women’s golf leagues provide extra challenges and social fun. Knickers Pub is the perfect place to celebrate or commiserate your round of golf with a beer and food. 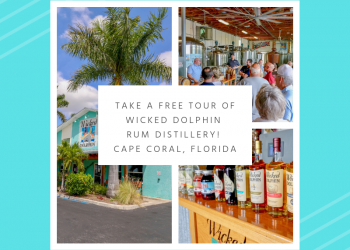 The new décor features the history of Cape Coral which has certainly seen massive changes since the golf course first opened. Breakfast starts from 6:30 a.m. with an a la carte menu, Build your own Omelette Station, and a Build your own Breakfast Sandwich from just $3.95. At 11 a.m. the menu switches to lunch and dinner favorites including soup, sandwiches, chicken wings, burgers, gyros, salads, and pizzas. The bar is fully stocked with a range of sodas, beers, wines, and spirits. 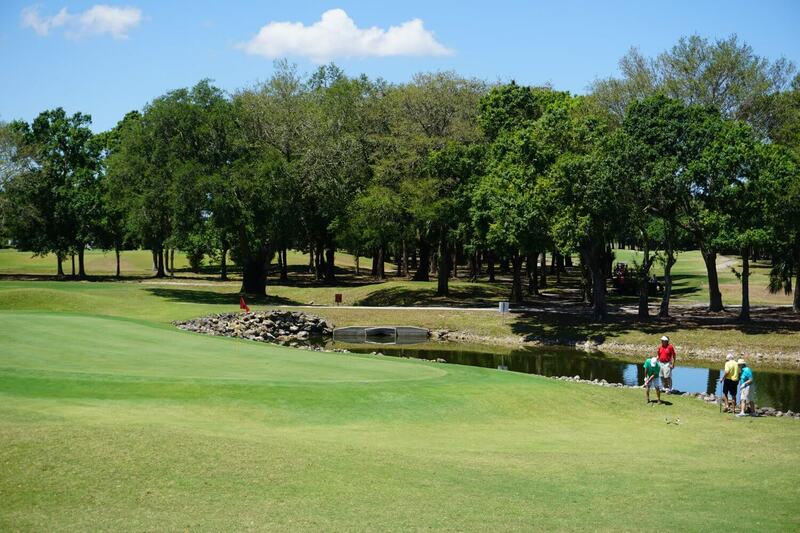 It’s a great place for golfers and non-golfers alike to enjoy a meal, even if you aren’t playing golf! 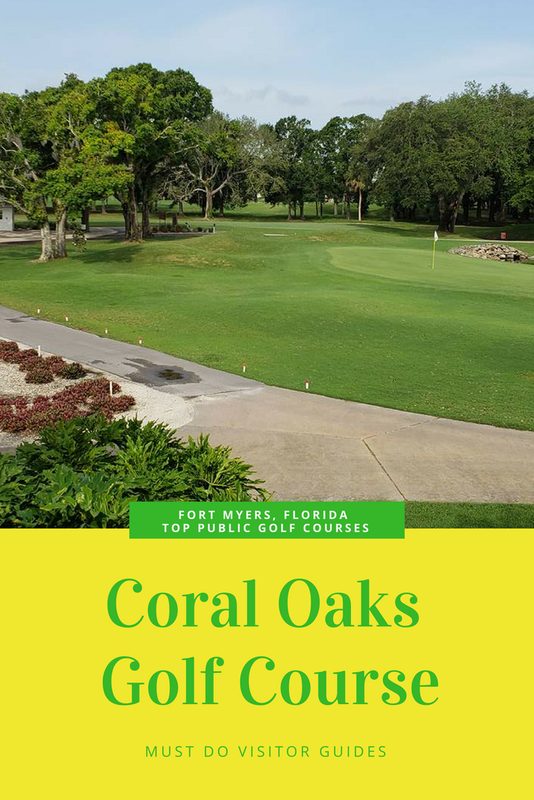 For more information and a location map, check out the Coral Oaks Golf Course online or call (239) 573-3100 to book your tee time. 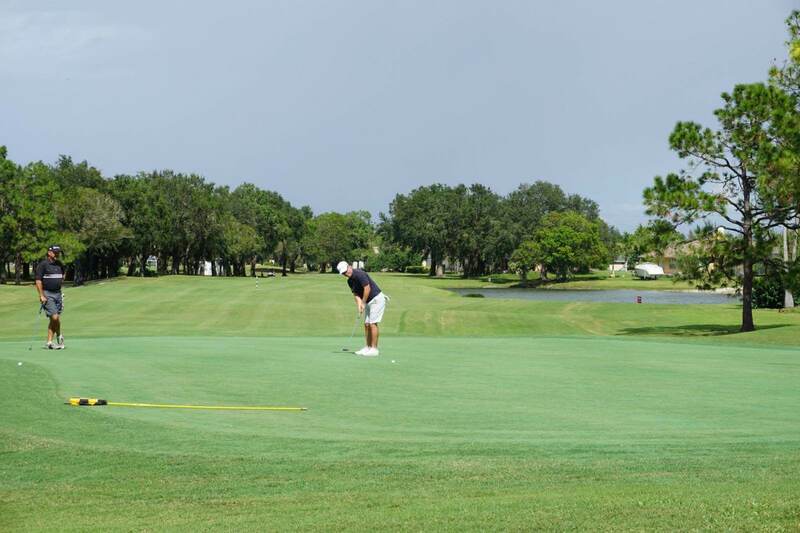 You can even take a virtual tour of the course courtesy of drone views and narrated information at this thoroughly modern Southwest Florida golf facility.